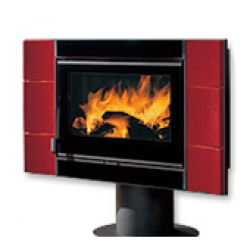 Designed to heat your home throughout. 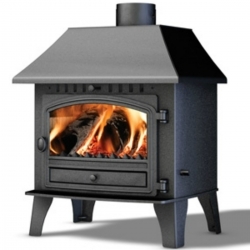 This stove can power a family home, and run 15 radiators. 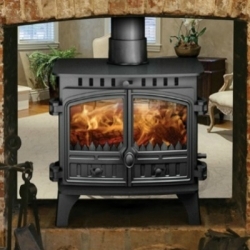 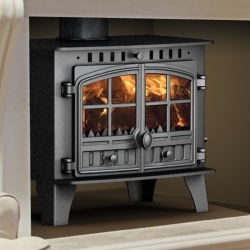 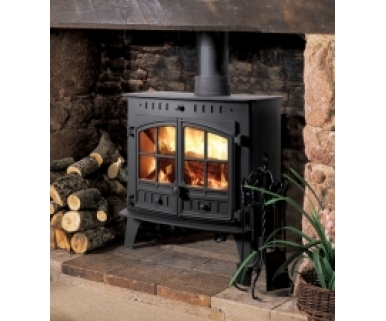 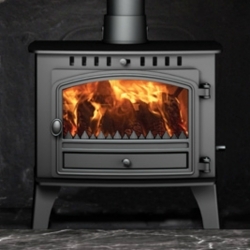 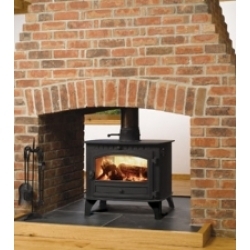 At first glance, it’s a fierce stove (max heat 26kW) that runs your water and radiators. 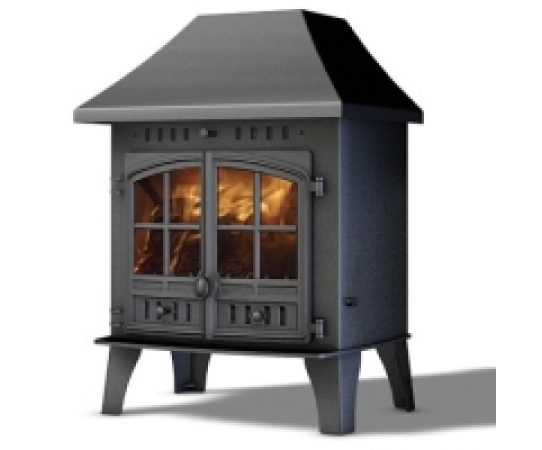 Behind the doors, the technology is hard at work to ensure the fuel is fully ignited (using Tripleburn) and efficiently dispersed for a cleaner atmosphere (Cleanburn).